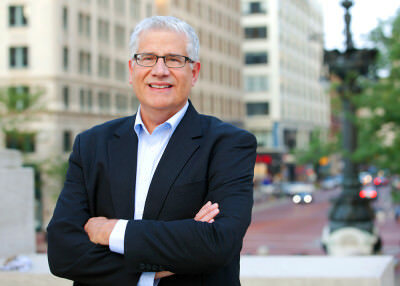 Chuck has over 30 years of experience in architectural design and project management. His careful attention to project development from concept design through construction completion gives him a broad understanding of the critical project requirements necessary to achieve a beautiful and functional project that makes all stake holders proud of the total achievement. Chuck’s added strength in anticipating challenges and resolving issues in a professional manner sets him apart from less experienced design architects. Chuck is both an excellent team leader and a careful reviewer of the project details during all phases of the project.